Welcome to Haileybury Turnford. Our vision is to be the best school we can be, developing every aspect of our students to ensure that they can thrive, flourish and succeed. 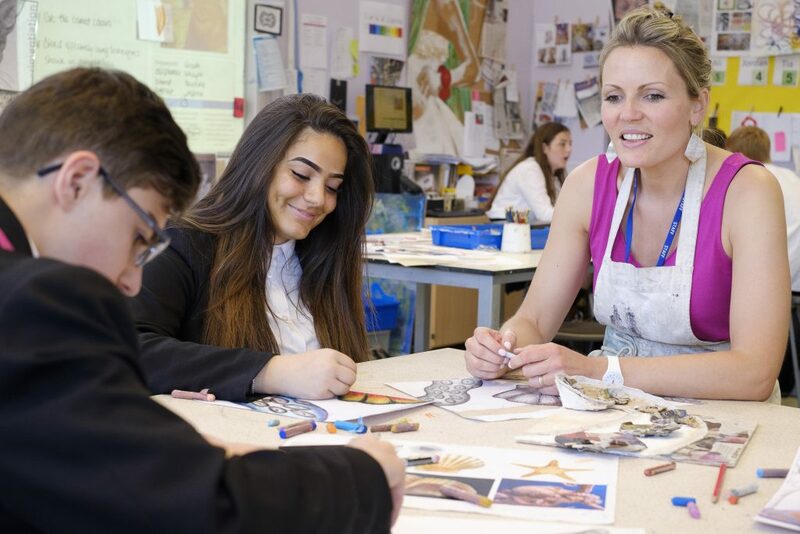 We believe that excellent teaching, academic success, the best pastoral care and enriching co-curricular opportunities are the hallmarks of an excellent school. By drawing on Haileybury’s 150 years of outstanding achievement, combined with Turnford’s strong sense of community, we aim to create an exceptional school. 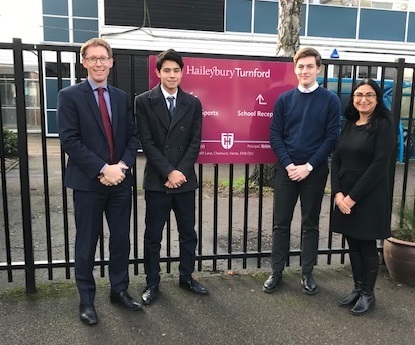 We are delighted that Haileybury Turnford is sponsored by Haileybury, one of the country’s leading independent schools, located just seven miles away. 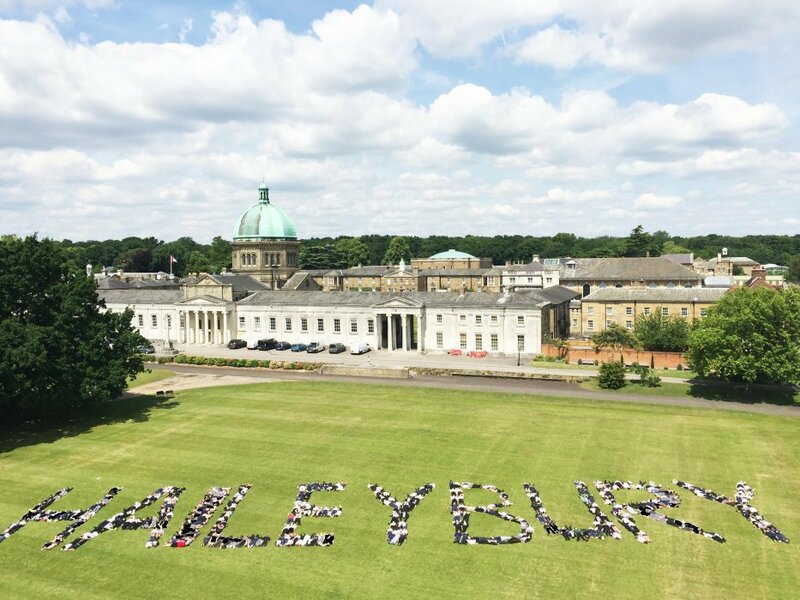 The partnership we have with Haileybury, with its 150 year history of success, will enable our students to thrive and flourish in a unique relationship. 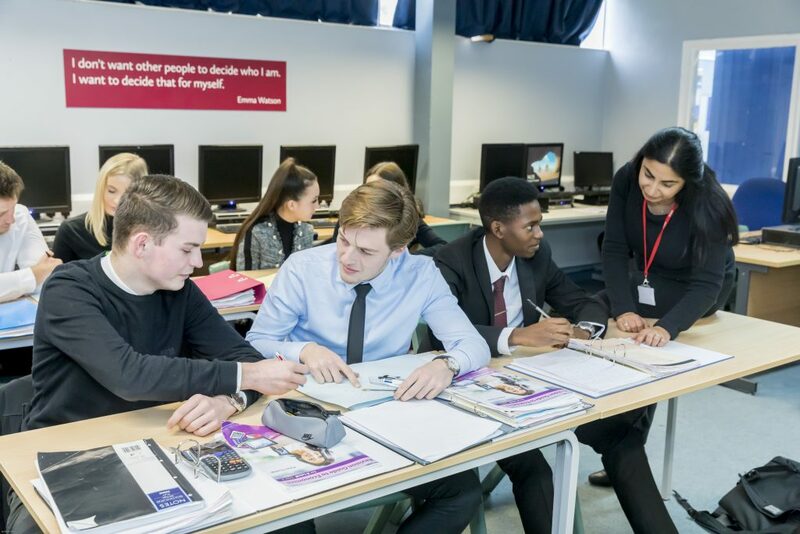 We will build on the sponsor’s tradition of aspiration, achievement and excellence, while offering our students plenty of practical support and some wonderful opportunities in and outside the classroom. Broad: Providing experiences, a wide range of subjects in a variety of settings, using a range of teaching and learning styles. Balanced: Devoting appropriate time to each subject, allowing students a degree of control over their own education. Relevant: Building experiences, enabling students to make sense of the world, developing confidence and independence. Personalised: Ensuring each student is provided with all the experiences, challenges and support to reach their potential. We give a great focus to our core subjects (English, Maths and Science) to enable our students to develop their literacy and mathematical skills. 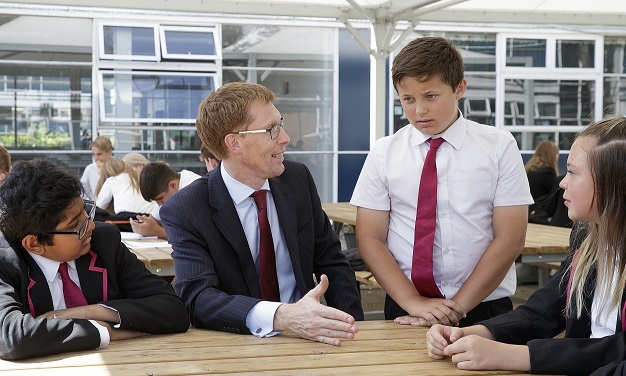 This will in turn better support them with the skills and knowledge required for their other subjects. Improving student outcomes in our core subjects will also mean that our students are better prepared for life beyond school. 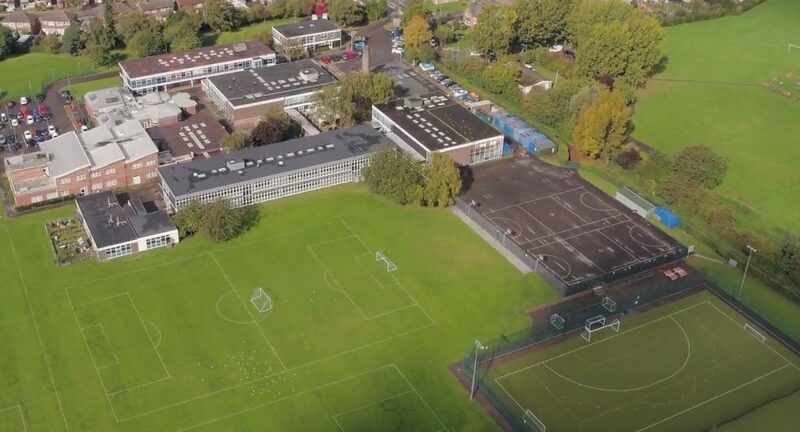 Haileybury Turnford is a trading name of Haileybury Academy Trust, a charitable company limited by guarantee registered in England and Wales with registered number 09659808. Registered office: Haileybury Academy Trust, London Road, Hertford Heath, Hertford, Hertfordshire, SG13 7NU.